If you like the scent of Jasmine then you are going to fall in love with our Heavenly Jasmine hand and body lotion! 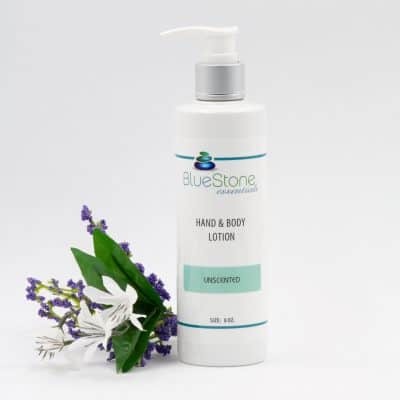 Blended with 100% pure therapeutic grade Jasmine and Clementine essential oils, this lotion is sure to awaken your senses and uplift your spirits! The soft scent of Heavenly Jasmine lasts for hours, it spreads on and absorbs easily and, is deeply moisturizing. Wash with Heavenly Jasmine bath and shower Gel and finish up slathering on Heavenly Jasmine hand and body lotion! A real treat! Heavenly Jasmine lotion offers carefully selected plant-based ingredients and the luxurious feel of genuine Essential Oils. It spreads easily and absorbs fast, providing nourishment in abundance. It soothes dry, sensitive skin and adds plenty of moisture to keep the skin supple, healthy and youthful. A unique formulation of Soy, Jojoba, Coconut and Palm extracts in combination with pure therapeutic grade Essential Oils restores skin’s natural balance for radiant health. Ingredients: Purified Water, Glycerin (from Coconut Oil), Stearic Acid (from Coconut Oil), Pure Plant Oil Complex (Soy & Jojoba Oils), Cetyl Palmitate and Cetearyl Alcohol (from Palm Oil), Pure Therapeutic Grade Essential Oil Blend: Jasmine, (Jasminum grandiflorum), Clementine (Citrus clementina), Rose Maroc (Rosa centifolia), Sweet Orange (Citrus sinensis), Ylang Ylang (Cananga odorata), Lemon (Citrus limonum), Sweet Basil (Ocimum basilicum), Chamomile Roman (Anthemis nobilis), Muhuhu (Erachyleana huthinsii), Petitgrain (Citrus aurantium); Poly Sorbate 80 (from Palm Oil), Glyceryl Stearate (from vegetable sources), Cetyl Alcohol (from Palm Oil), Aminodimethicone (from Silica), Phenoxyethanol and Ethylhexylglycerin (mild preservatives from plant sources) Certified Organic by Quality Assurance International. 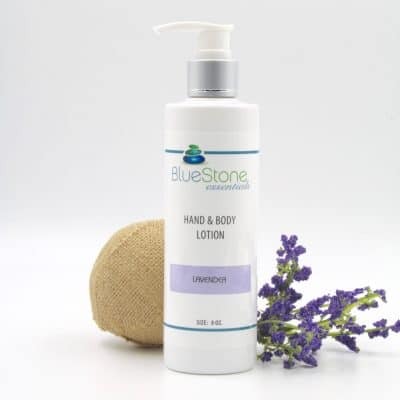 The scent of this lotion is fantastic with its combination of bright beautiful jasmine and fresh invigorating citrus. The formula itself is lightweight, non-greasy, and spreads easily. I would easily recommend.